Doesn’t every kid love to play in the bath? Colorful, fizzy water makes bath time even more fun! 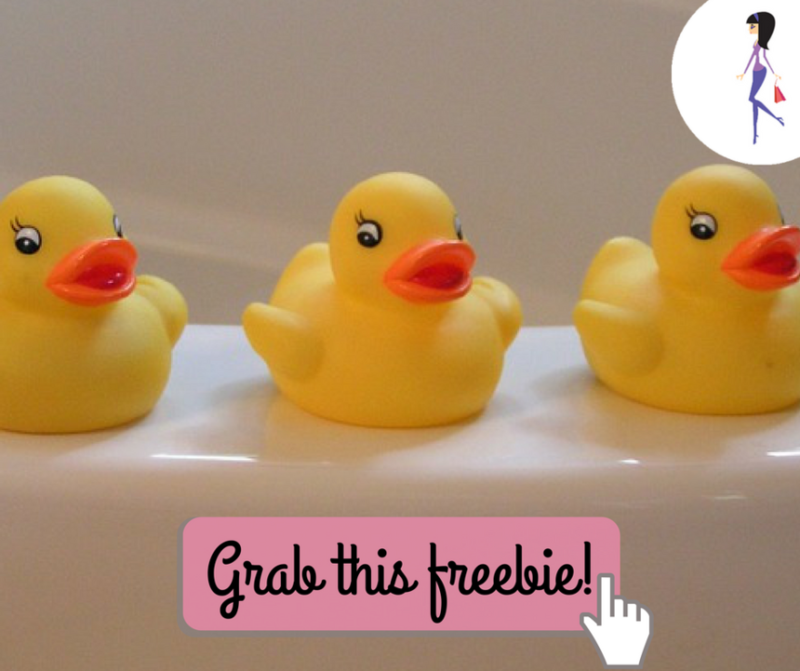 Click to request your free Fizzy Wizzies bath tints sample!